This is an excellent overview of clicker training. If you have been trying to decide on the best obedience training for your dog , this is the place to start! 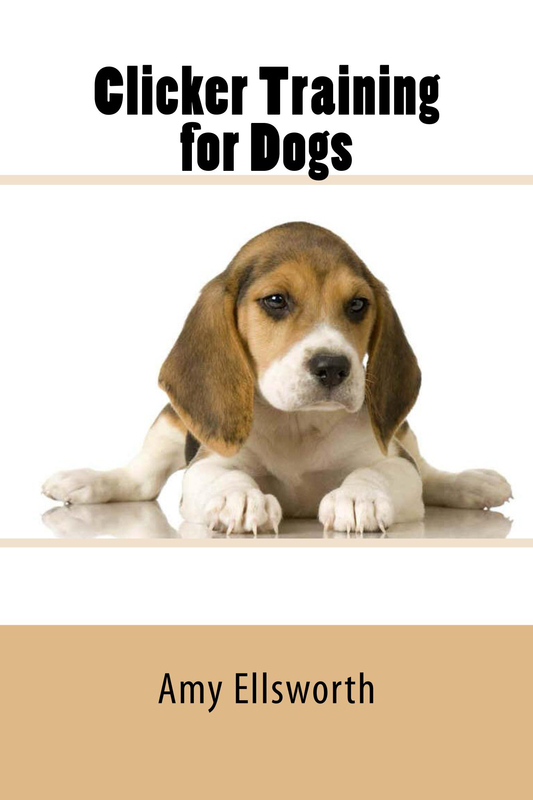 The book is not meant to be a complete training manual; but, it will give you enough information to decide if clicker training is a good choice for your pet and some basic steps to get started. When pets are well behaved they are a pleasure to have around and harmony reigns in the home. When bad behavior is the norm, it is miserable for everyone – the owners, their family and friends, and for the animal. Pets should be trained for the sake of everyone involved. Because clicker training is humane, effective, and easy enough for a 10-year-old to lead, it is an excellent choice, and very possibly the best choice.